What can I do to impact my ageing? Be part of a revolution in ageing with our trusted services and advice. We are trailblazers in the provision of evidence-based data, research, knowledge and intelligence on age-related decline. We are shaping the future of care. ADL Smartcare's Healthy Ageing Community. Frank has noticed that walking to the shops is beginning to become a challenge. It is making him anxious about how much he will be able to do as he gets older. Frank was also struggling to hold normal cutlery so was worrying when eating out with his friends. Frank gradually stopped going out to his regular lunches. 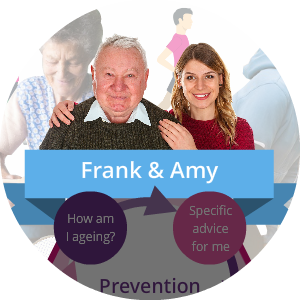 Amy knew her grandfather was worrying about his independence, so she introduced Frank to the healthy ageing digital service she had seen advertised in her local GP practice. 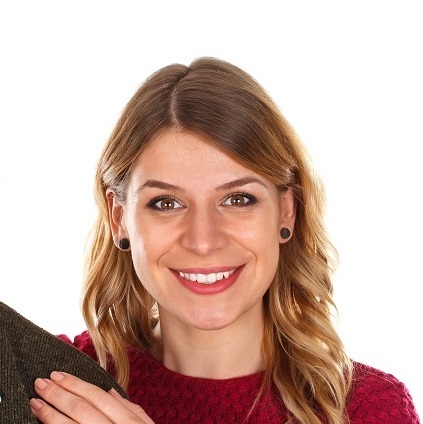 Amy had used the service herself to understand how she can keep an active and healthy lifestyle and support Frank in doing similar. In minutes, Frank can understand his levels of independence and the necessary exercises to regain the confidence to go shopping for Healthy Ageing. The LifeCurve™ helps Frank understand how he is ageing. Our other services provide the personalised adviceand insight to make a difference to Frank's ageing and well being. Download the latest research behind the LifeCurve - Visit the Age and Ageing website to download the paper. 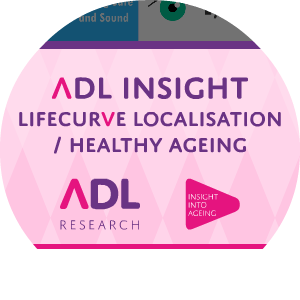 Module 1 provides a HADS partner organisation with two secure dedicated copies of the ADL Platform with the LifeCurve™ integrated for measuring an individual's ageing journey. These versions are delivered via a website (PC, tablet or mobile phone) and include a version for the general public to use and a version for staff to use. Frank creates a secure account and completes his LifeCurve™ in a few minutes. 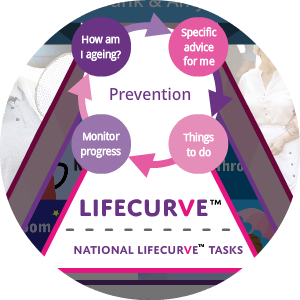 The LifeCurve™ positions Frank and provides him with specific LifeCurve™ Tasks such as active ageing exercises and signposting to relevant community assets. Frank saves LifeCurve™ Tasks to his plan for completing on a regular basis and begins one of the additional guided self-management assessments around holding cutlery. HAVA supports Frank in finding the specific advice and solutions to aid his independence such as holding cutlery again. Quick and easy-to-use 24/7 access to self-management for citizens such as Frank (and without Local Authority involvement). Frank is able to eat out with his friends once again, by taking his own cutlery recommended by HAVA. Over the last 16 years, ADL Smartcare has built a reputation as an unbiased and independent provider of specific advice e.g. we are not tied to any equipment provider. Frank completes the guided self-management assessment around holding cutlery with the support of the Healthy Ageing Virtual Assistant (HAVA). 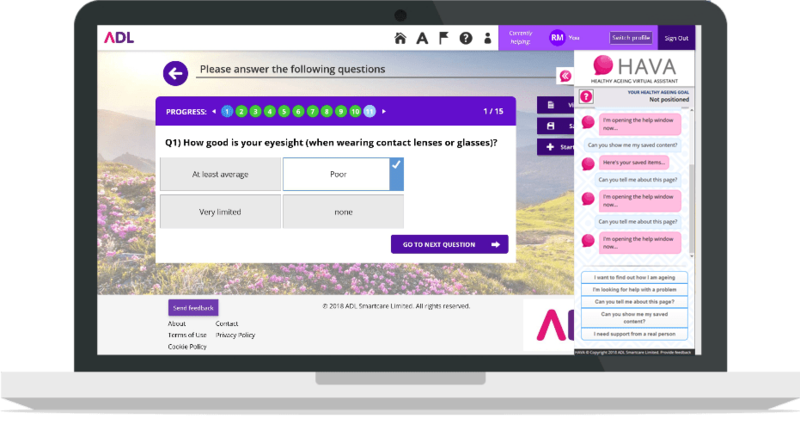 HAVA provides a friendly, familiar and easy to use communication interface and supports Frank as he answers the questions. He is matched to personalised outcomes such as suitable cutlery and then saves the equipment chosen for a future purchase, which can be made either in the marketplace or offline at a local retailer/dealer. 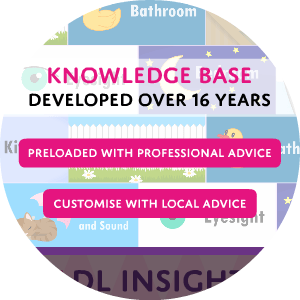 HAVA uses the knowledge collected over 16 years of working with independent experts and professionals across the UK and internationally. HAVA's brain has 150+ areas of need and matches trillions of scenarios to an individual’s needs resulting in personalised advice. No other service can provide as much content and knowledge as HAVA. HAVA’s knowledge is developed every day with new modules such as mental health, veterans, carers and blue badge. using over 6,000 years of professional/expert knowledge. Frank not only regained the confidence to go shopping through completing strength exercises but is regularly eating out with friends with the new cutlery he takes with him. HAVA’s brain is complete with knowledge collected over the last 16 years from independent experts and professionals. 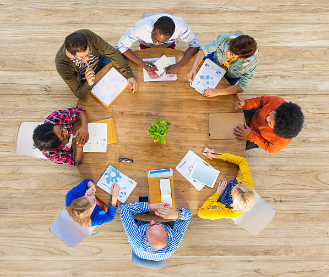 We work with our partner organisations who have their own HADS, to continuously add new knowledge to support local working practices and pathways. LifeCurve™ and HAVA provide individuals such as Frank a unique resource to find out how they are ageing and the specific advice to impact age related decline, independence and general well-being. When the time is right, Frank can be signposted by the LifeCurve™ or HAVA to a staff faciliated assessment run by the Local Authority. Frank is fully supported as he moves across the LifeCurve™ with personalised advice and care. The Local Authority partner is aware of Frank’s needs and the needs of others like him who are using the service. Frank has been using the LifeCurve™ with personalised advice to maximise his healthy ageing. After 5 years of specific prevention, Frank is signposted into a Fast Track assessment at the Local Authority as he is starting to have difficulty bathing himself. Frank is invited to a fast track assessment at the local Independent Living Centre, where the staff member takes Frank through a HAVA best practice assessment within a separate staff version of HADS. Frank is matched to a bathboard and a grab bar and the staff member orders the equipment from stores for delivery to Frank the next day. Frank is fully supported as he moves across the LifeCurve™ with personalised advice and care. The Local Authority partner is aware of Frank’s needs and the needs of others like him who are using the service. Both Frank and the Local Authority can make significant savings through this Healthy Ageing approach and more importantly, Frank will be happier and independent for longer in his own home. we can build understanding of a local population's ageing. the LifeCurve™ for service redesign, evaluation and signposting to community assets based on evidence. Module 4 extends a partner organisation’s ability from being able to view individual LifeCurves™, to being able to see LifeCurves™ at a population level for the area covered by the service (LifeCurves™ are only available to view if the individual has given permission). 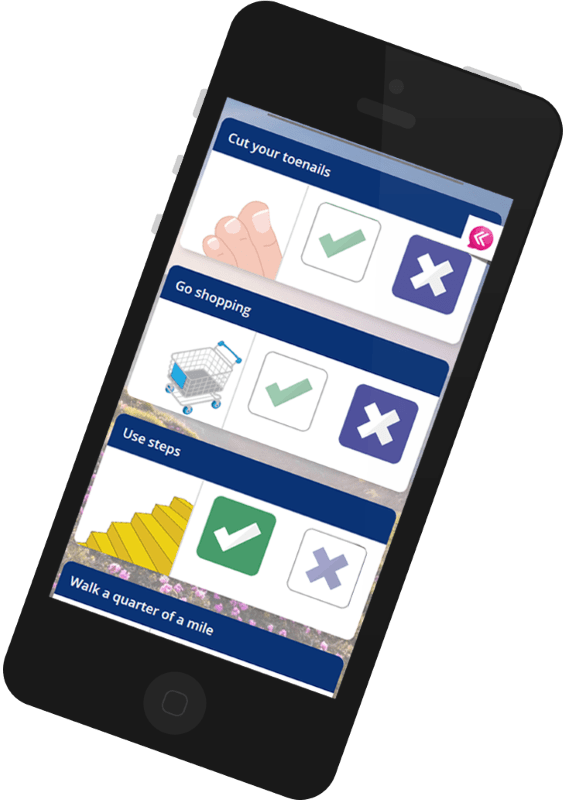 A partner with their own HADS and module 4, can customise the LifeCurve™ Tasks at specific points on the local population’s ageing journey. A partner organisation can understand where their local population is on the LifeCurve™ and what local services should be targeted where on the LifeCurve™ to support active and healthy ageing. The individual is in complete control of their data and involvement in healthy ageing research to support future generations. 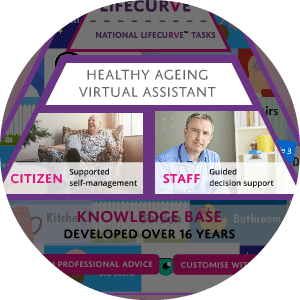 The 4 modules make up the complete digital service complete with knowledge to impact ageing, independence and well being. 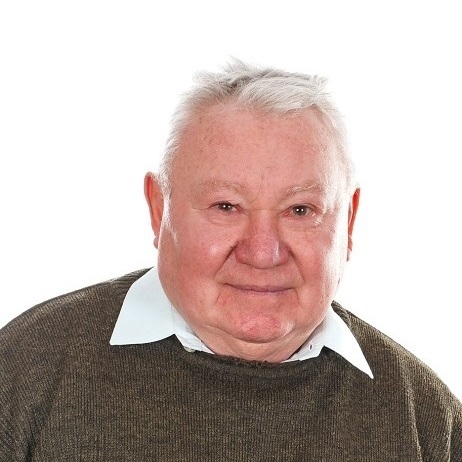 Individuals like Frank can impact their ageing, independence and well being for the better. With the LifeCurve™, individuals can understand how they are ageing and the activities to either keep off the LifeCurve™ or improve their ageing journey. For every year that a Citizen or Service User maintains their independence the service saves £1900 in immediate care costs, calls to the contact centre are reduced and home assessments minimised, whilst the individual has a better ageing journey. The Healthy Ageing Digital Service enables a Local Authority to provide the tools and 24/7 personalised advice to promote active ageing across the life-course, empower professionals to concentrate on the complex cases, reduce waiting lists with Fast Track assessments and understand how the local population is ageing with the LifeCurve™. By educating individuals across the life-course, we can assist with long-term future prevention and support active ageing for a healthier and happier workforce. A low cost solution to add to your employee benefits which can transform their lives and their families lives, whilst reducing sickness days and other associated costs. The LifeCurve™ is based on research conducted in partnership with Newcastle University's National Innovation Centre for Ageing. It has provided for the first time an ageing measurement framework which has been put into every day use across ADL Smartcare's services. By using anonymised data with the individual in full control, we can improve the understanding of ageing to maximise the impact of services, products and evidence for the new generation. We are trailblazers in the provision of evidence-based data, research, knowledge and intelligence on age-related decline. Our professional team works to embed professional knowledge and decisions around independence-promoting interventions to help transform the lives of older adults. Using this approach we can reduce the cost of care for them, their families and local authorities. We are shaping the future of care.  We are a privately owned company that has social responsibility at its core and a passion to improve peoples lives.